Home Legal Cases Kendall Coffey: Is a Presumption of Innocence Possible in the Court of Public Opinion? Kendall Coffey: Is a Presumption of Innocence Possible in the Court of Public Opinion? 2014 was not a good year for comedian Bill Cosby. Cosby has faced myriad sexual assault allegations in the past, but by December 2014, no less than 33 women had come forward to accuse him of sexual misconduct. Of that number, only a few women have formally filed charges, but the highly public nature of the accusations begs the question: has Cosby already lost in the court of public opinion? 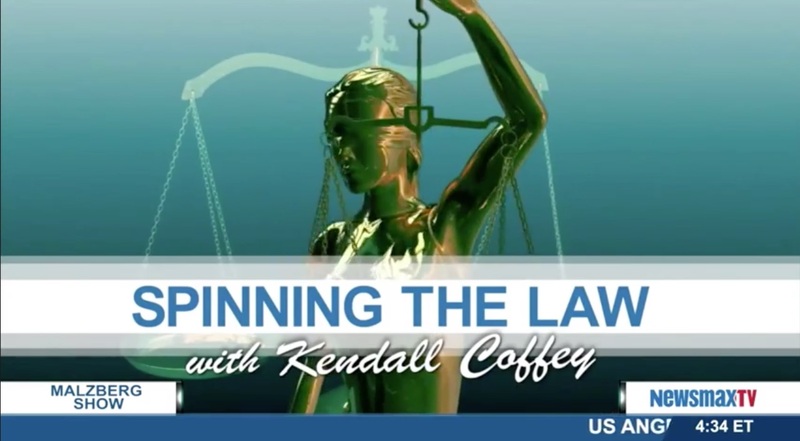 “So many times we talk about a presumption of innocence in a court of law,” explains Kendall Coffey on a recent episode of Spinning the Law, “but maybe there should be a presumption of innocence in the court of public opinion.” In an age of internet hoaxes and hacking, many people do maintain a presumption of innocence in the court of public opinion, or at the very least a level of skepticism that prevents them from making too hasty a judgment about the accused. Conversely however, the rapid transmission of information made possible by the Internet allows for stories from alleged victims to spread like wildfire, which doesn’t bode well for high profile figures like Bill Cosby. In the case of Bill Cosby, the comedian may never set foot inside a courtroom again, but the court of public opinion has already irreparably damaged his career.